Incorporate Americana into your summer celebration with festive red, white, and blue decor. 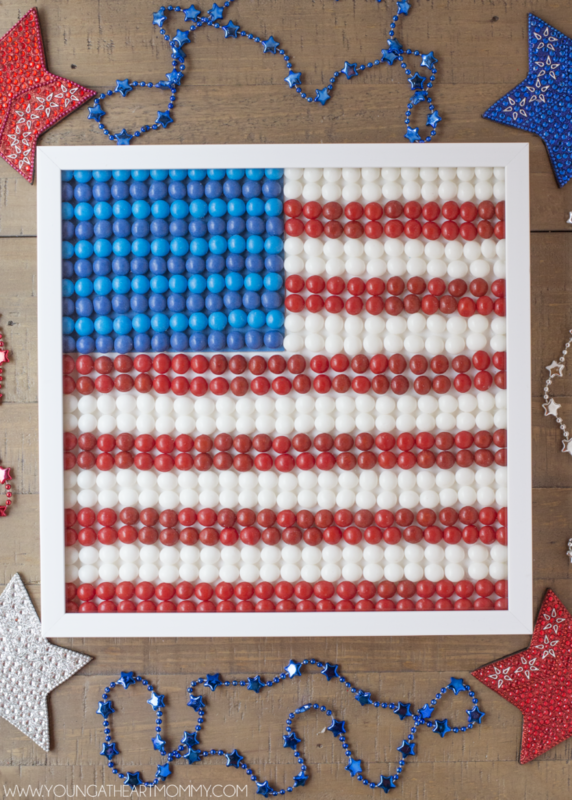 This patriotic flag made with fruity candy is the perfect gift for a special soldier or to dress up your own space this season. This year, surprise the father or grandfather in your life with a creative gift to say thank you for all that they do. 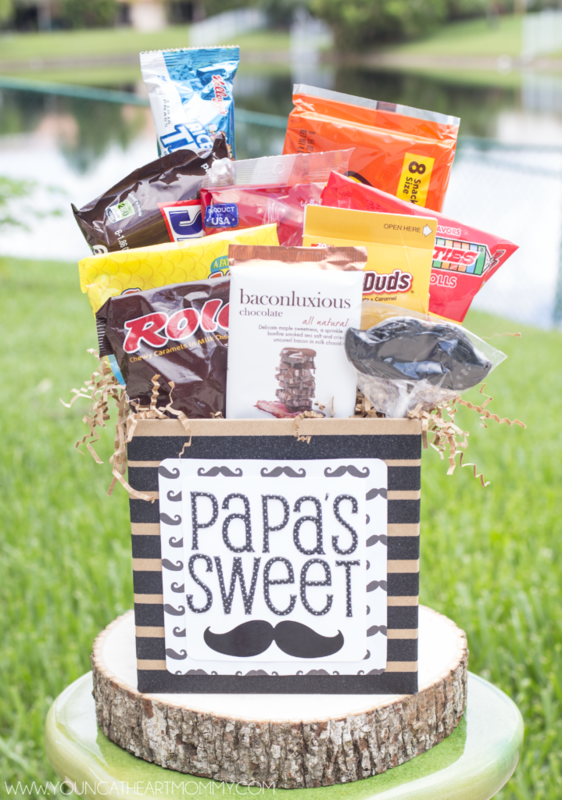 A “Sweet Stache” of their favorite treats is sure to make them smile. 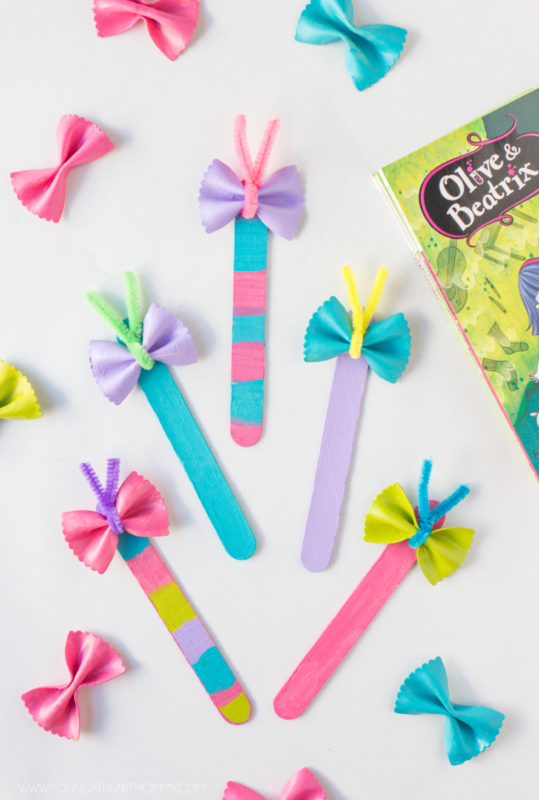 Bring a little sunshine into story time with a Bow-Tie Noodle Butterfly Bookmark! These colorful critters make reading much more interesting and fun. This Mother’s Day show your love and gratitude with a homemade gift made from the heart. 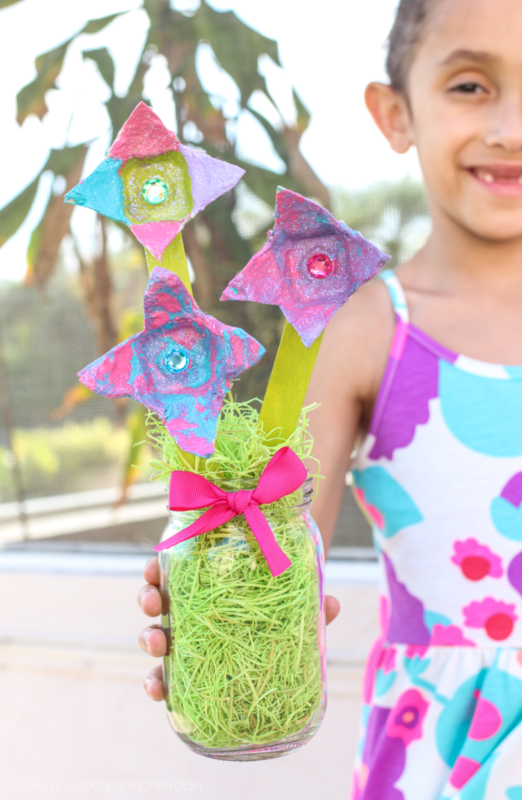 This Tissue Paper Flower Bouquet Canvas is colorful, creative, and doesn’t have to be watered! 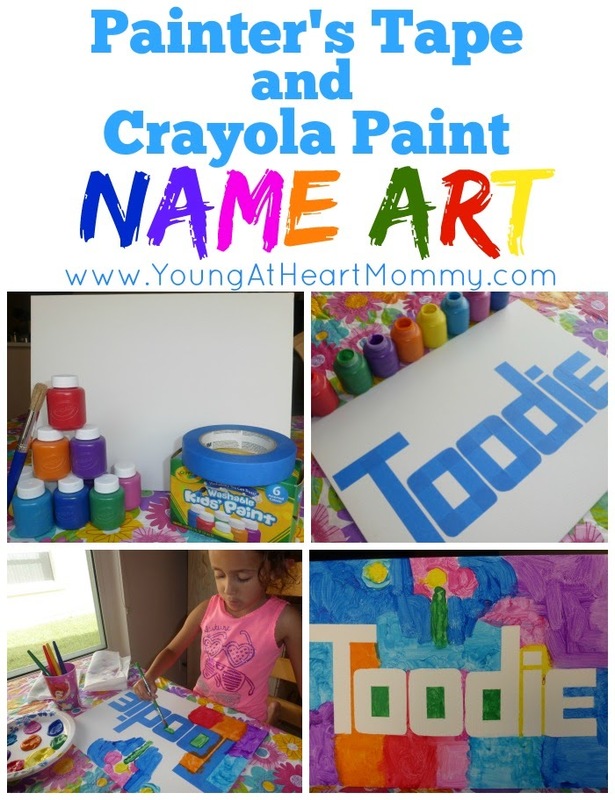 Encourage your little one to tap into their creativity and artistic freedom with this Painter’s Tape & Crayola Paint Name Art project!